I am stoked about the opportunity to research and learn more about education on a global level. 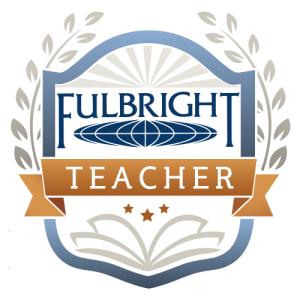 Working with the Fulbright group is an experience of a life time. I am thankful for my assistant principal’s willingness to support me in building a drone after school program. There were challenges along the way, but it was very rewarding to see how engaged students were in this STEM aeronautics opportunity at Pocomoke Middle. No feeling can describe the feeling you get when you are named a school-level Teacher of the Year in Worcester County Public Schools. Being one of 14 finalists is truly an amazing feeling and responsibility as each finalist represents their school as well as the district. I look forward to the exciting opportunity to represent my school and the Pocomoke community. 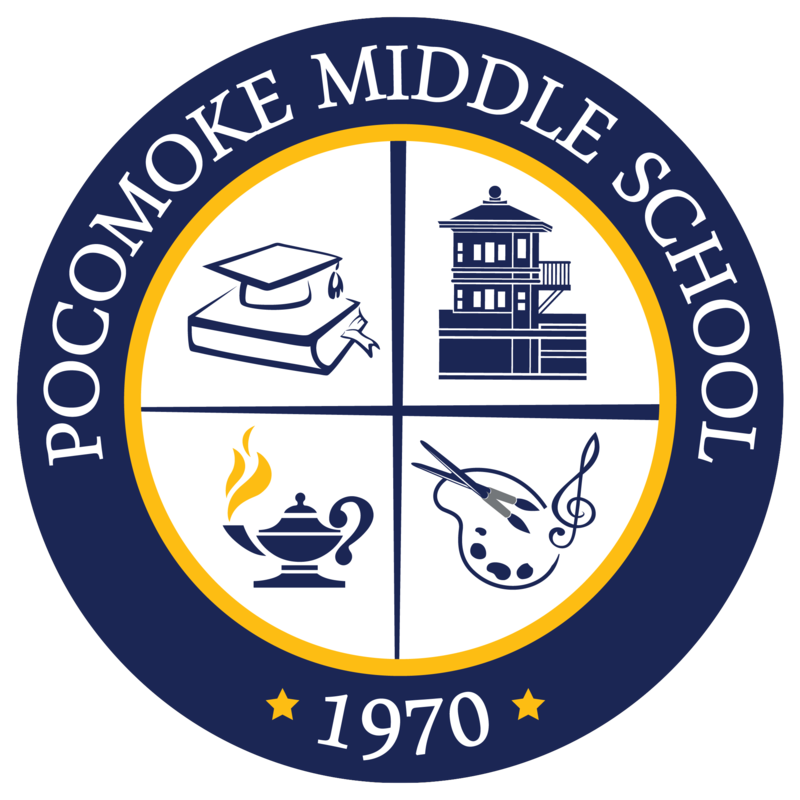 I am quite shocked to be selected for this honor, but more important, I am ecstatic when sharing the amazing work of #PocomokeScholars and our work utilizing technology to enhance literacy at Pocomoke Middle School. My students continually amaze me with their many talents and are adamant about pushing the boundaries making our work even more authentic. Being involved in ILA, as well as my local chapter of the Eastern Shore Reading Council, has allowed me to network with many top shelf professionals and grow my instructional knowledge. I am humbled to be a part of the Emerging Leaders Program at ASCD. ASCD continues to be one of the leaders in supporting teachers, administrators, and district personnel in all aspects of education. The opportunity to network with so many topnotch educators is amazing. I look forward to all the great resources, knowledge, and wisdom gained from this experience to better assist the needs of my students. I am thankful for my principal’s persistence in pushing me to apply for this in-district award. It was very rewarding to share the modified distance learning project completed via Google Hangouts/Docs with another class approximately 200-miles away. 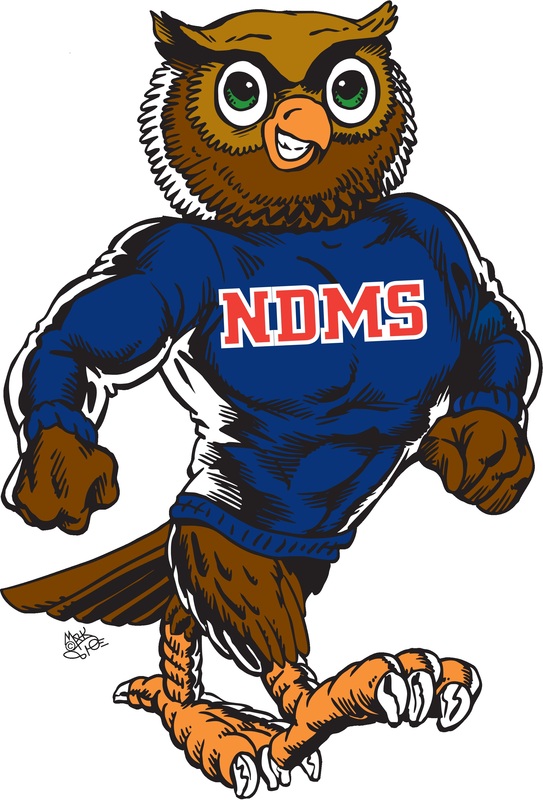 I was honored to be nominated as the North Dorchester Middle School Teacher of the Year. This award recognizes outstanding teachers and the importance of the teaching profession. It was an honor to represent my school as well as other educators in Dorchester County.